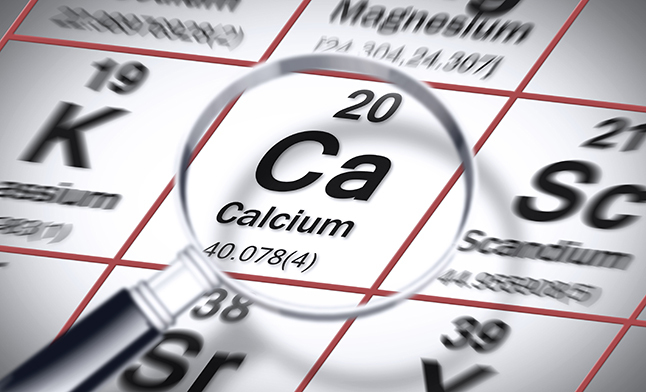 Your body needs calcium to make strong, healthy bones — but many children and adults in the United States aren’t getting the calcium they need. Because the body cannot produce this essential mineral, your bones are at risk for osteoporosis when you don’t consume enough calcium from food or supplements. Bone density, or bone strength, results from bones having enough calcium and other minerals. A person’s bone density is highest between the ages of 25 and 35. It declines with age, which means bones can become more fragile and break more easily. A lack of calcium and vitamin D in your diet puts you at risk for osteoporosis — a disease that increases the likelihood of bones breaking. Osteoporosis affects both adults and children (called juvenile osteoporosis). Read food labels carefully to make sure you and your children get enough calcium. The providers in UCLA Health’s primary care practices can help make sure you are getting enough calcium in your diet. In some cases, they may refer you to a registered dietitian for extra support.